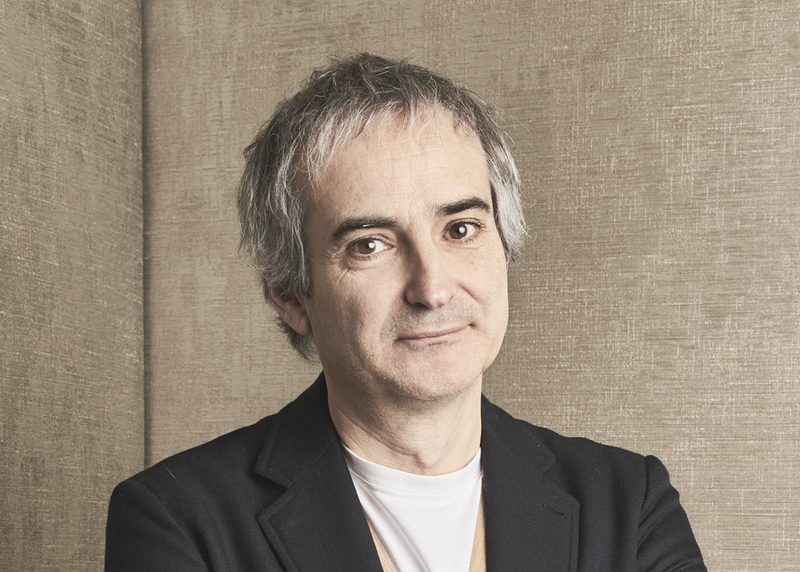 Olivier Assayas is a French author, screenwriter and director. He’s written and directed notable films such as Demonlover, Something in the Air, and 2016’s psychological thriller Personal Shopper starring Kristen Stewart. Richard Linklater is an award-winning filmmaker best known for such visionary works such as Slacker, the Before Trilogy with Julie Delpy and Ethan Hawk, Boyhood, and many others. Linklater also serves as the Artistic Director for the Austin Film Society, which he founded in 1985 to showcase films from around the world that were not typically shown in Austin.